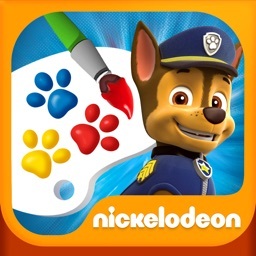 Make PAWsome art with the PAW Patrol! 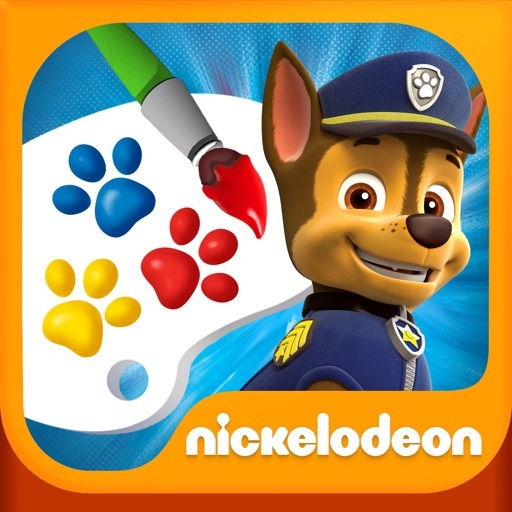 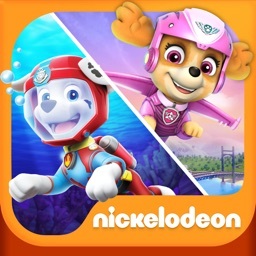 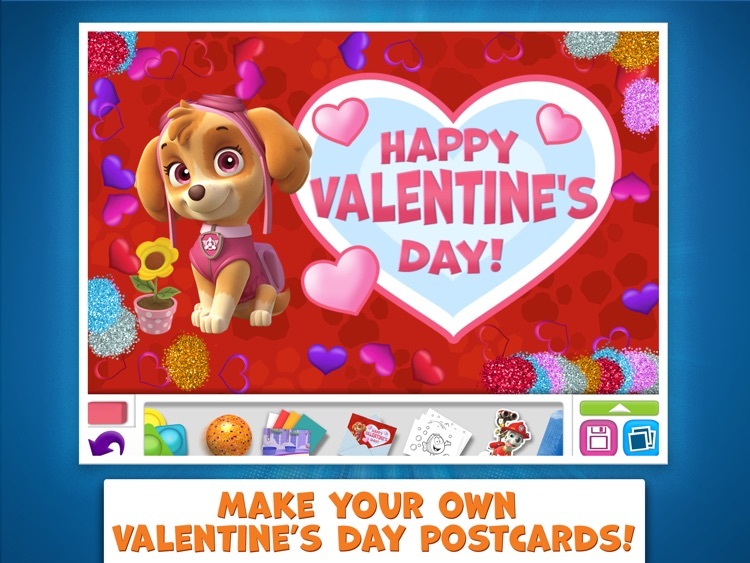 Kids can team up with Chase, Marshall, Skye, Rocky, Rubble, Zuma, Ryder and even the newest pup rescuer, Everest, to create amazing artwork with PAW Patrol Draw & Play! 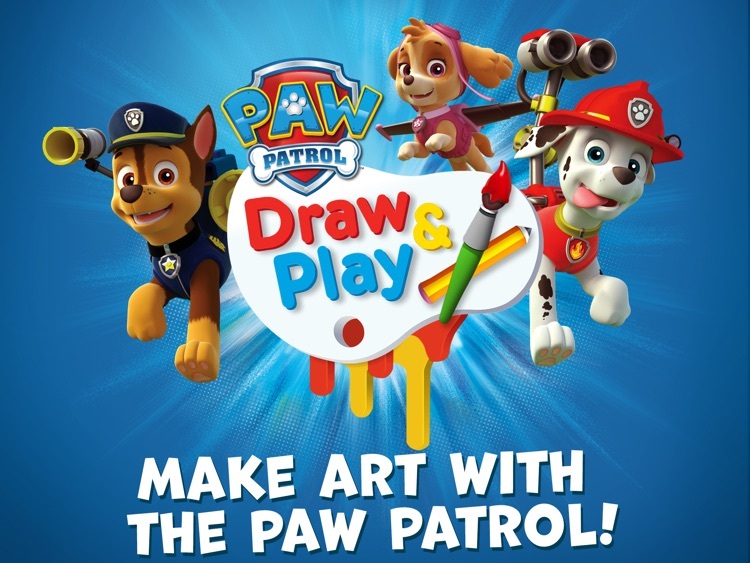 PAW Patrol Draw & Play combines intuitive and easy to use drawing, coloring and painting tools with a set of magical effects that kids can use to create amazing artwork! 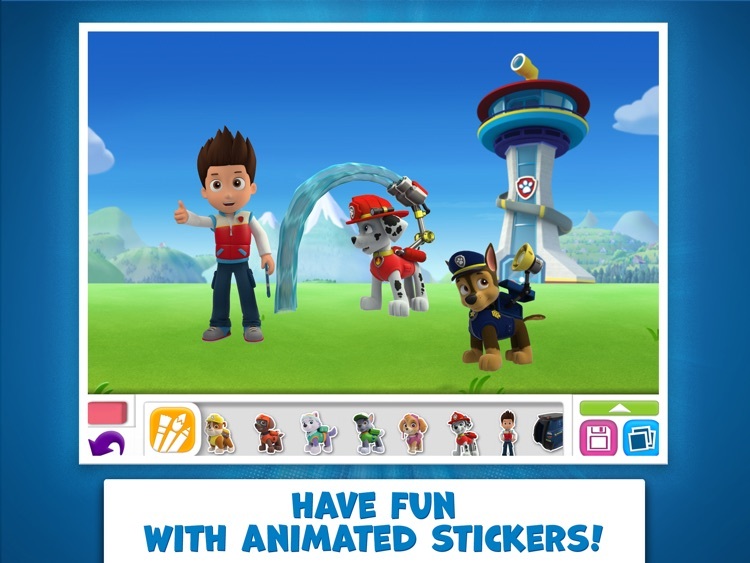 Animated PAW Patrol stickers, magic wands, spinning splatter-tops, bouncing balls and surprise blocks go together to make interactive creations that they can play with again and again. 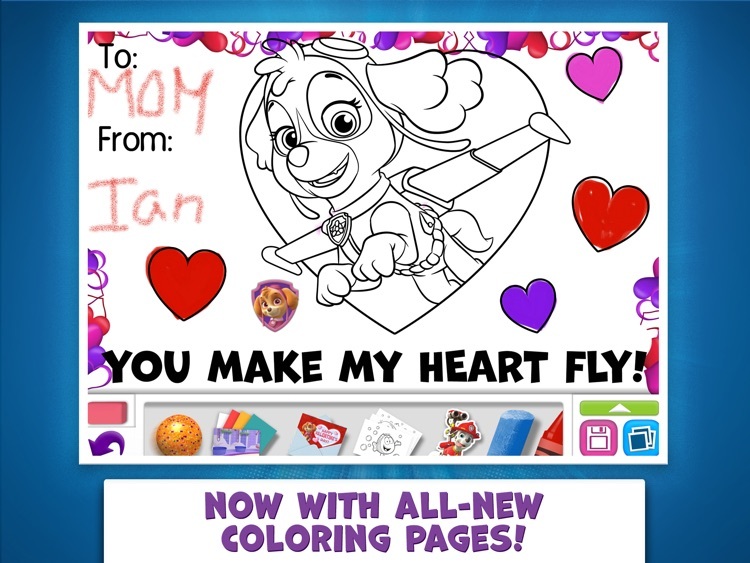 Guided-play activities include picture ideas and PAW Patrol eCards, and parents can share their child’s artwork with family and friends. 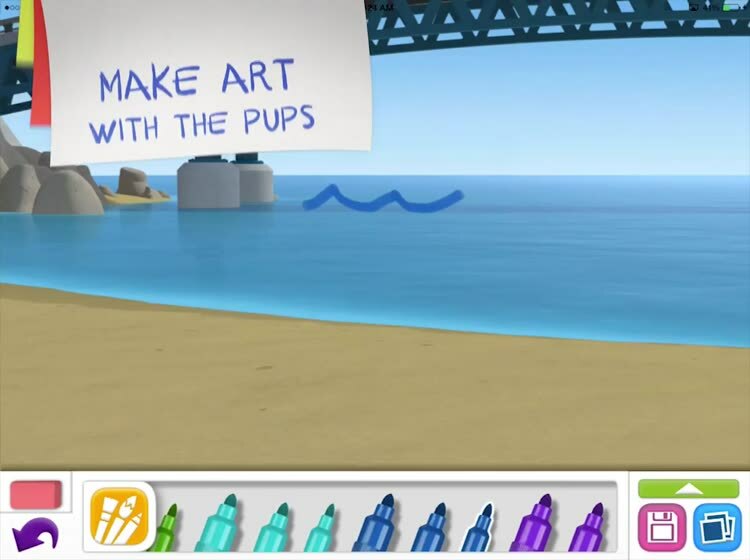 It’s a positively PAWfect way to make art! 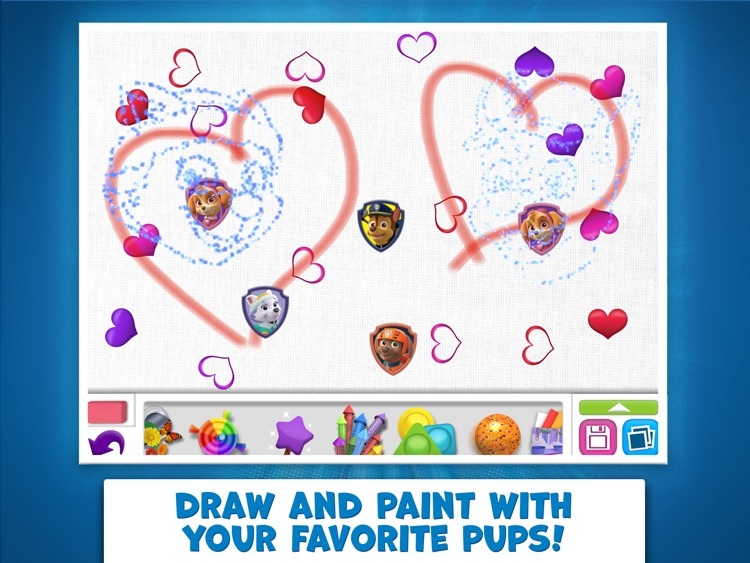 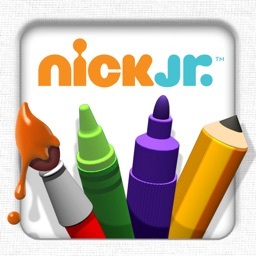 Download PAW Patrol Draw and Play now so your kids can get creative with the PAW Patrol!